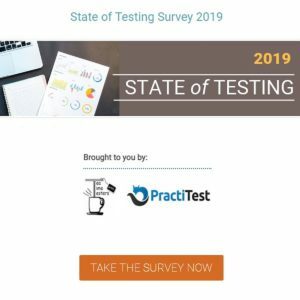 The State of Testing survey investigates how the testing profession develops. 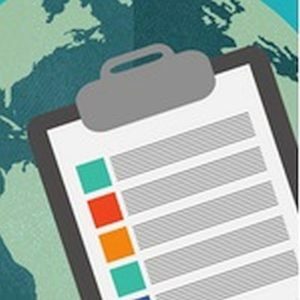 Last week the State of Testing 2018 report has been published. 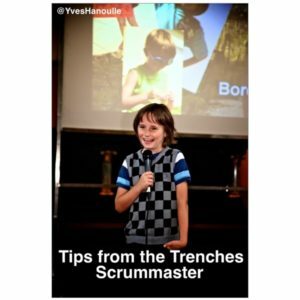 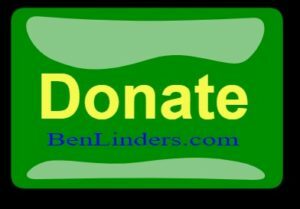 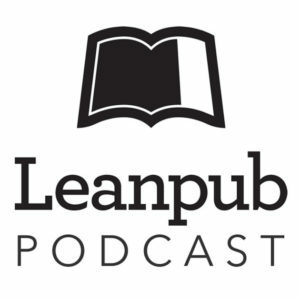 The book Tips from the Trenches - Scrummaster is a co-created book full of tips for people helping agile teams. 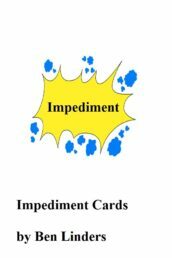 It includes my Scrum master tip: Helping team members to solve impediments over solving impediments themselves. 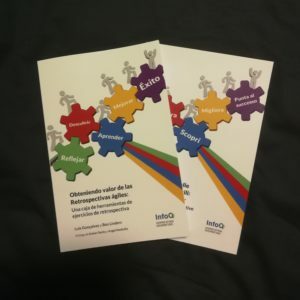 The Spanish editions of the Agile Self-assessment Game and Expansion Packs have been released. 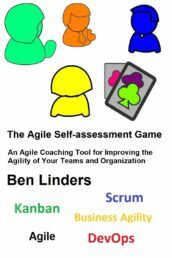 De Agile Zelfevaluatie Kaarten kunnen door teams en organisaties worden gebruikt om zelf hun agility te beoordelen. 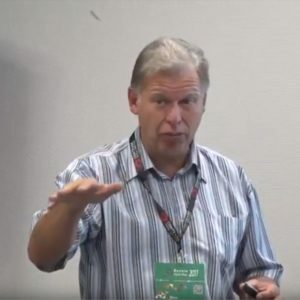 Versie 1.0 is vanaf nu beschikbaar voor download. 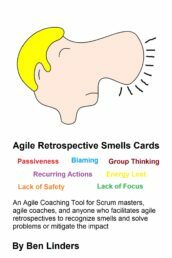 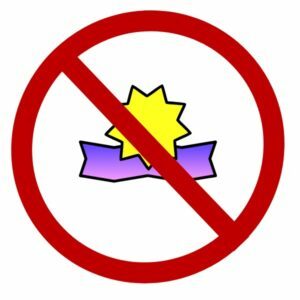 This blog, in which I share my experiences, has been awarded the Top 50 Agile Blog. 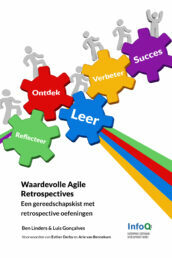 Tuesday, February 6, is World Retrospective Day. 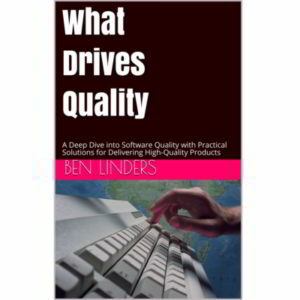 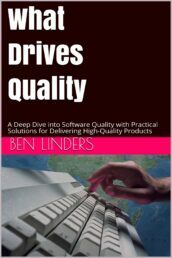 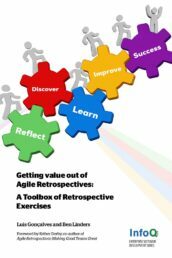 To celebrate this, many renowned book authors are giving major discounts on their agile retrospectives ebooks: 50% off on all ebooks!